“I’ve been a @VISE Red Hada Patch wearer for over a year now. 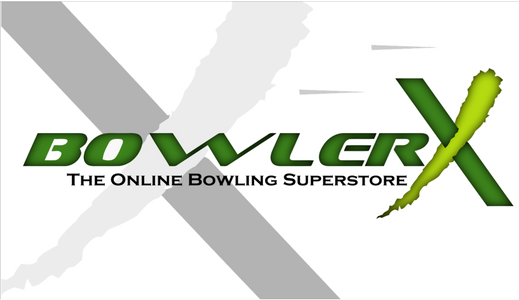 As a bowler we are forever searching for the perfect fit and feel with our grip. The feel is nothing I’ve ever felt. When I first put it on, it didnt even feel like it was on my thumb. Its thinner and more flexible. The Hada, like most skin tape, tends to roll or lose its stick throughout competition. This tape sticks and conforms 10x better with the new technology it lasted for an entire 6 game block without reapply, adjusting, or any rolling up!